The LucyBelle Pets Nail Clippers ensure a smooth and clean trim of your pet’s nails. The ergonomically designed rubber handles make nail trimming a comfortable, safe and a hassle free experience for both pet owner and the pet. 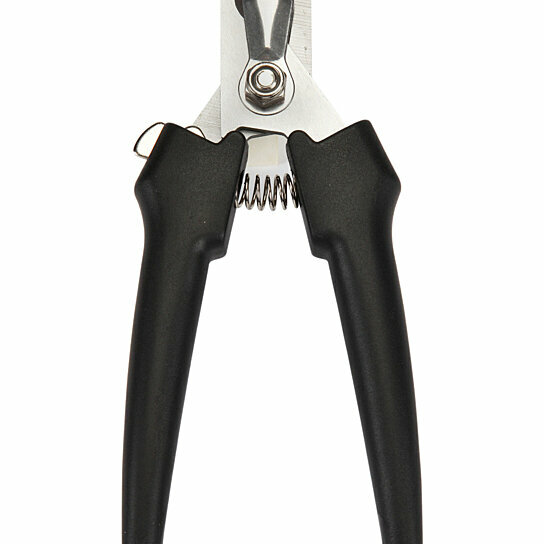 The built-in nail guard prevents cutting into the quick.